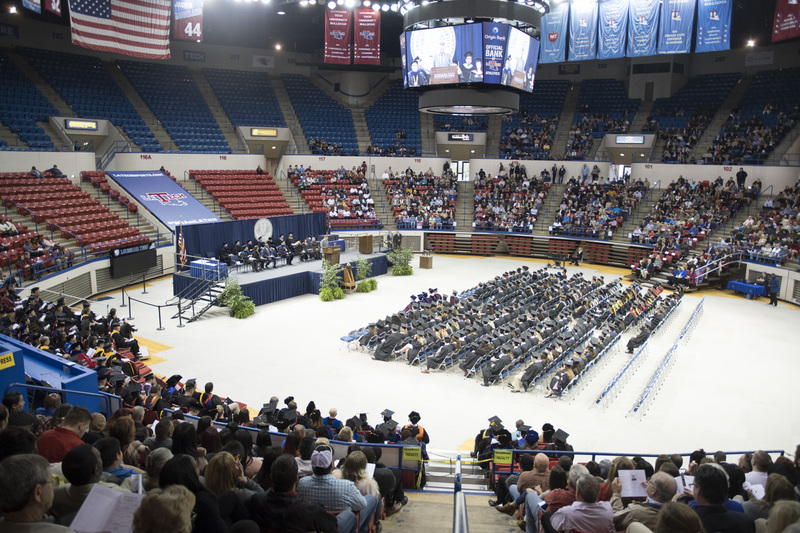 Jamie Adams, 2018 Fall Commencement, Saturday, 11/17/2018, Thomas Assembly Center, Ruston, Louisiana, Louisiana Tech University, (photo by Donny J Crowe), Copyright:Louisiana Tech University.All Rights Reserved. (dcrowe@latech.edu) 318-257-4854 This content is intended for editorial use only. For other uses, additional clearances may be required.